Need a loan quickly but have been let down by your credit rating? Quick loans are designed to cut through the application process for anyone who needs cash now. 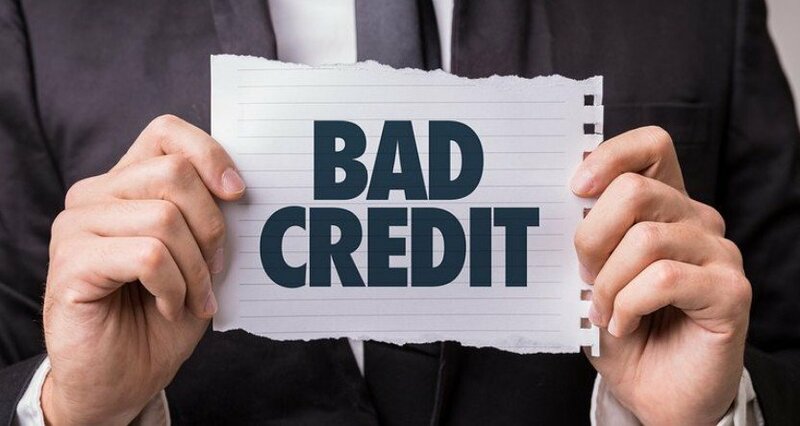 Even better, if you have a bad credit rating, they may still be available to you! With loans of up to £1,000 regularly available within minutes of submitting your application, let us help narrow the field by introducing the top 3 quick 12 month loans. Logbook loans offer the perfect option for any bad credit borrowers looking for a secured loan which does not put their home at risk. Typically advertised with the promise of fast cash and no credit check, logbook loans are available on both the High Street and the internet in sums of between £500 and £50,000, depending on the value of your car. Please Note – Lenders will generally offer a loan worth up to 50% of the value of your vehicle. As opposed to offering your home as security against the balance of your loan (as with many secured loans), when you apply for a logbook loan, your lender will ask you to hand over either the vehicle’s logbook or registration document, as proof of ownership. You will then be asked to sign a credit agreement and a form called a ‘bill of sale’, which means that the lender will temporarily own your vehicle until the loan has been repaid in full. Once your loan has been fully repaid, the ownership of your vehicle will be transferred back into your name. However, if you fail to make all of the repayments, the lender will be quite within their rights to sell the vehicle and use the proceeds to recoup some of their losses. Normally you are paid the loan by cheque, which takes several days to clear. 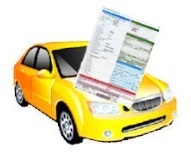 Some logbook loan companies offer a quick cash service, but they may charge fees of up to 4% of the loan for this. Text loans are a fairly new innovation in the loan market and work by allowing the lender and the borrower to complete the loan application via text message. Please Note – Because the application process is entirely paper free (i.e. you do not have to print any forms and returning them via fax or post), the process will be far quicker to complete. Loans of up to £1000 repayable over 12 months are typically available and you can submit your application using either a smart phone or tablet. 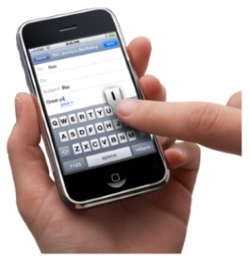 If accepted you will complete the loan agreement via text message. Once you have verified your application via a text message, your lender will credit the funds to your bank account with 24 hours. Warning – It must be noted that text message loans can be very expensive. In the following article – “Text message loans service is a costly convenience” – the Guardian explores why convenience comes at a premium cost. Guaranteed loans are the jewel in the ‘bad credit loan crown’ and are by far the cheapest loan available in the alternative market. These loans are unsecured loans which require the borrower to have a second person acting as a guarantor. 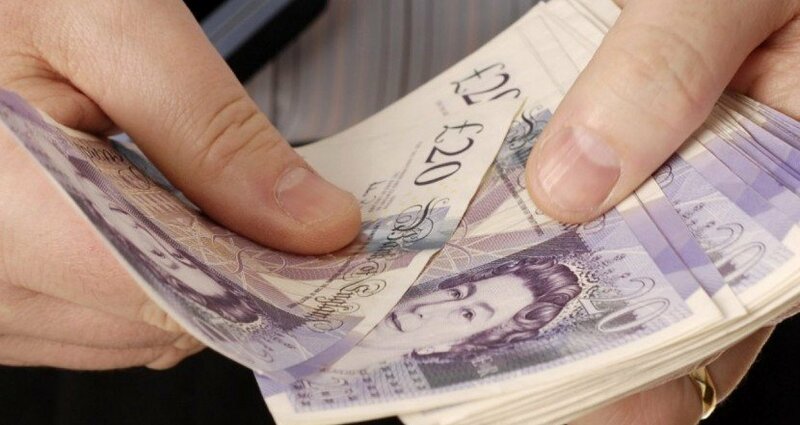 Loans typically last 12 and 60 months and you will generally be able to borrow anywhere between £1,000 and £10,000 regardless of your credit rating. Family members and close friends are both popular choices to act in the role of loan guarantor. Do you know you credit rating? Credit ratings play a critical role in the loan application process for many loans. However until recently finding out a definitive credit score has proven to be more difficult than it should be. 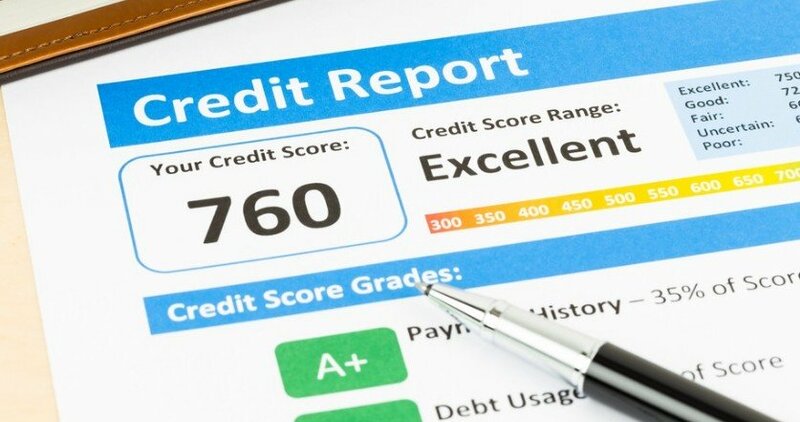 Despite there being a number of CRAs (Credit Reference Agencies) in the UK from which you can obtain your credit report, they are all likely to come back to you with slightly different information. For this reason, we strongly recommend visiting Checkmyfile to access the UK’s only multi-agency credit report to ensure that you obtain all of the relevant information. The best way to find the perfect affordable fast loan is to use our website to do the hard work for you. By using our Loan Calculator to work out exactly how much money you can afford to borrow and then filling in our easy to complete application form, you will be able to submit a single application to many of the UK’s best bad credit lenders. Regardless of your credit rating, you will quickly receive a number of no obligation quotes from which you will easily be able to identify the best loans currently available to you.